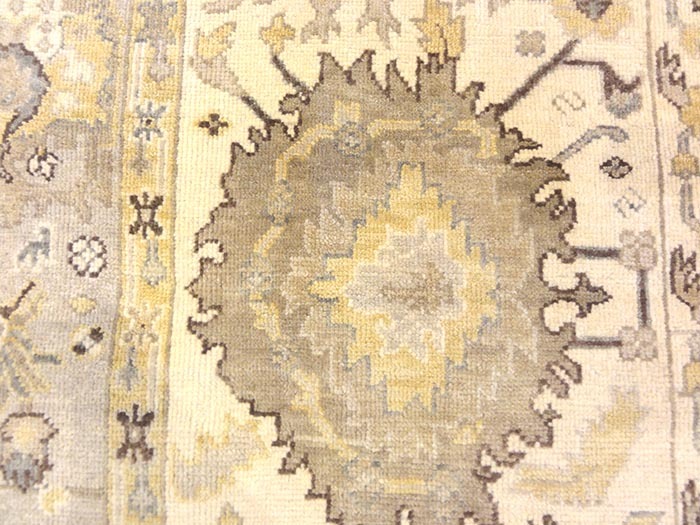 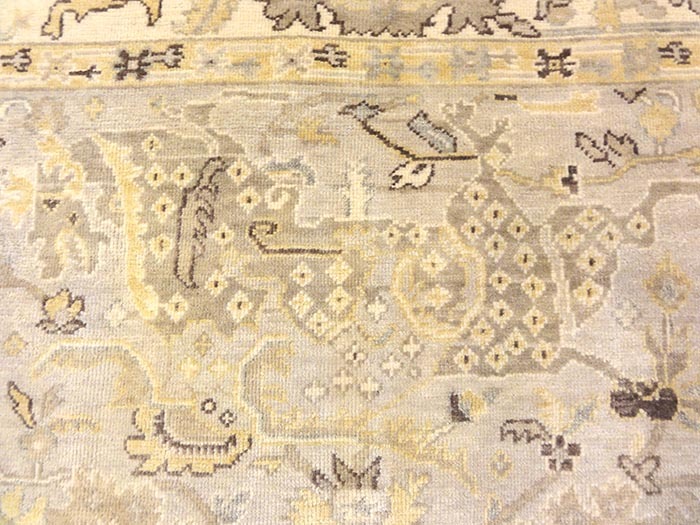 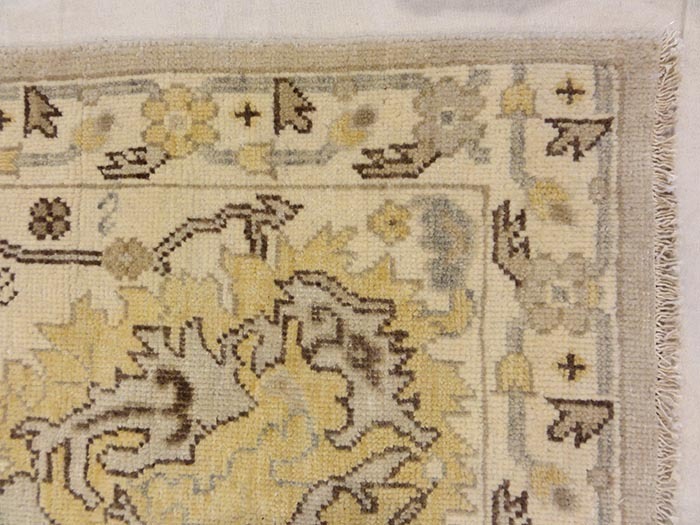 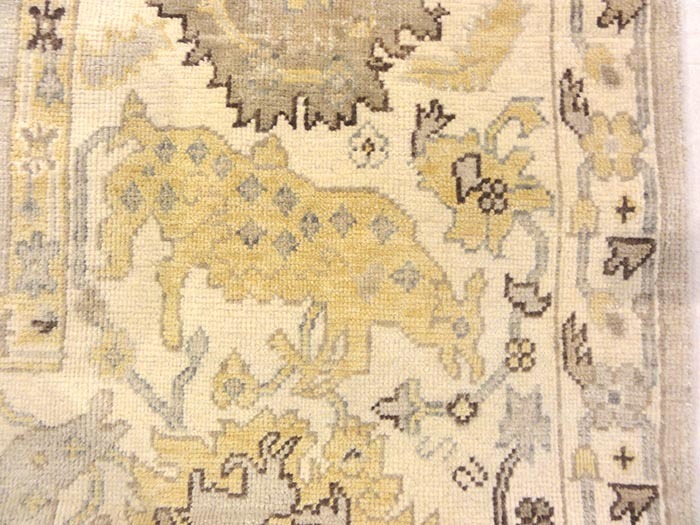 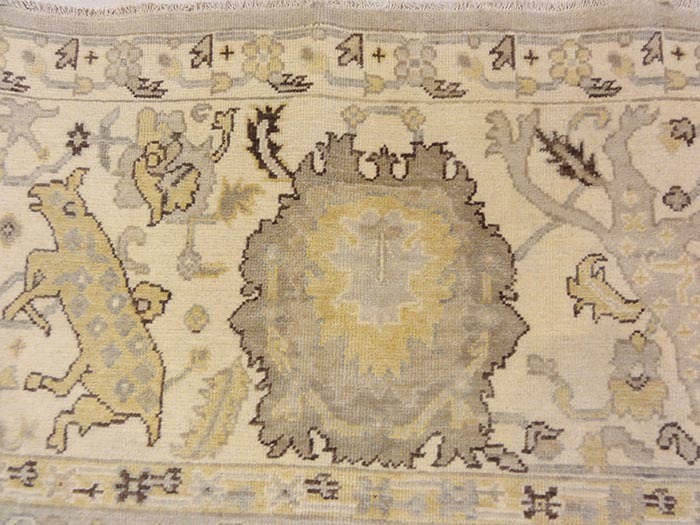 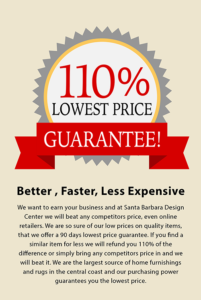 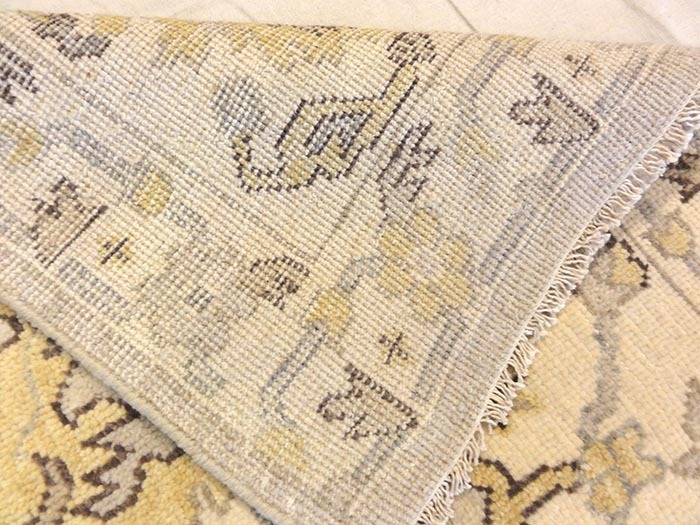 Zielger & Co Oushak rugs are made using less complicated methods, they are extremely decorative in nature. 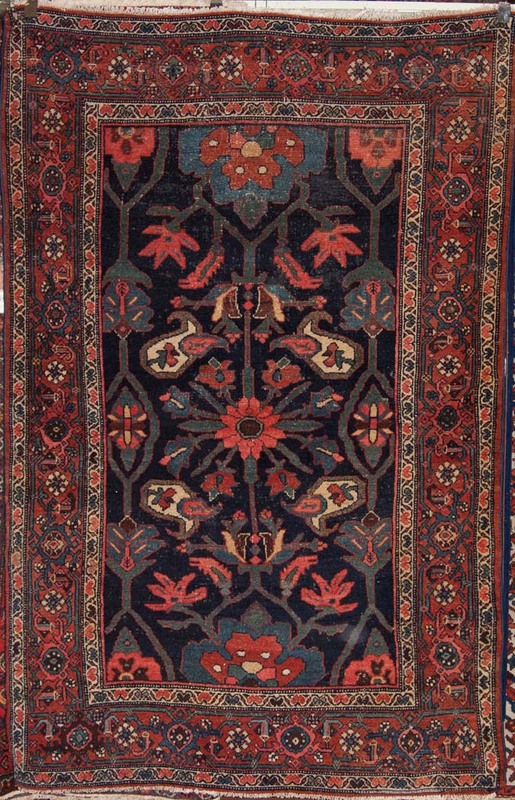 During the original production eras, Oushak carpets were often woven after patterns by muralists and miniaturists. 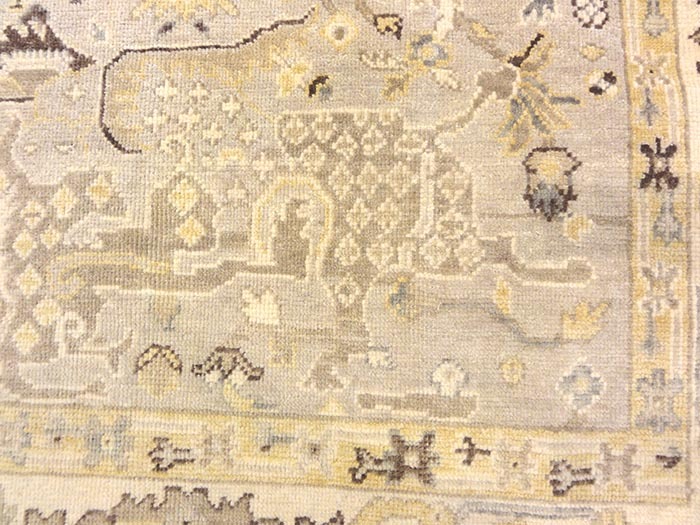 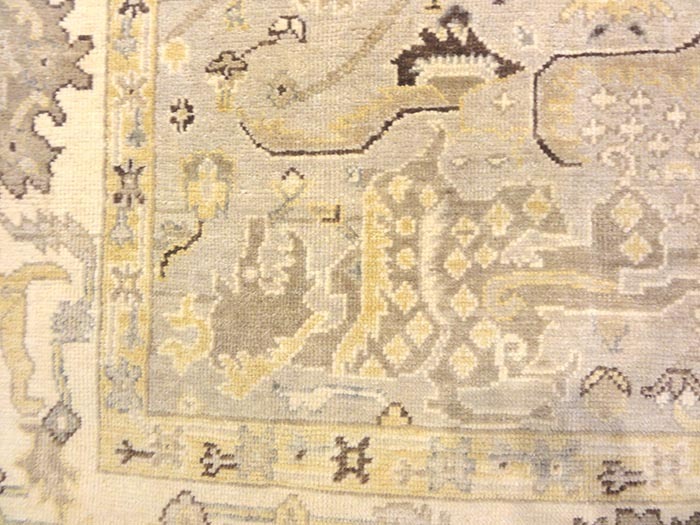 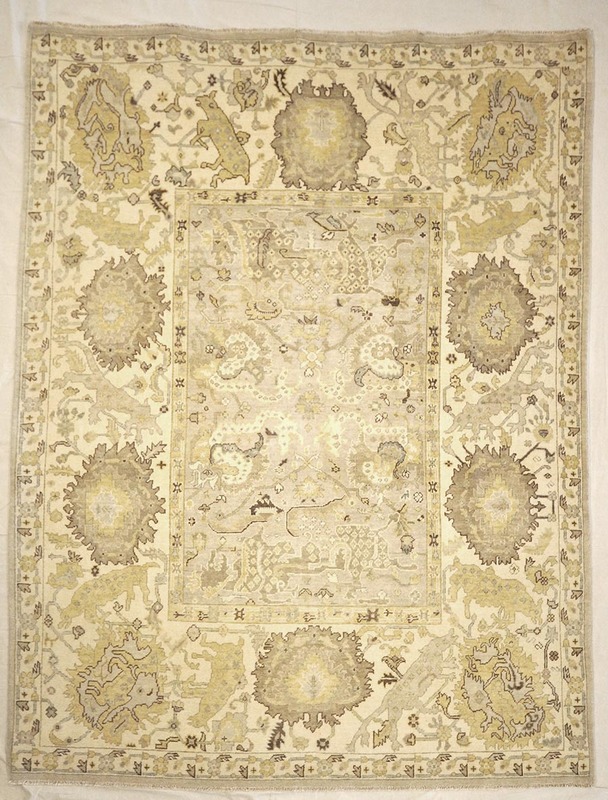 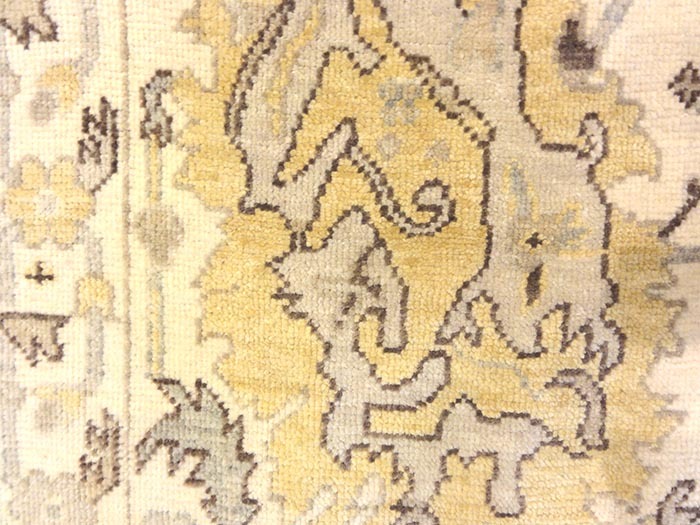 These carpets were found in places like the Ottoman palace, mosques, mansions and export. 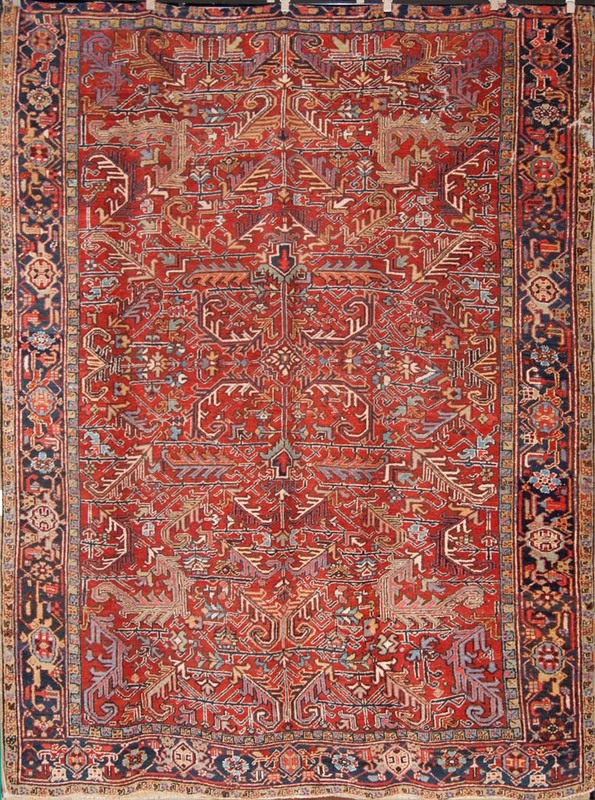 One of the most popular Persian carpets to be developed in that time was the Ushak Medallion. 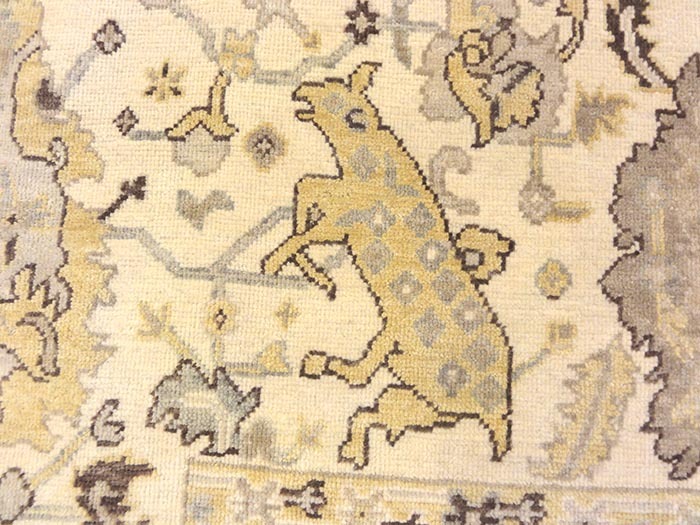 These masterpieces continued to develop until the end of the 18thcentury. 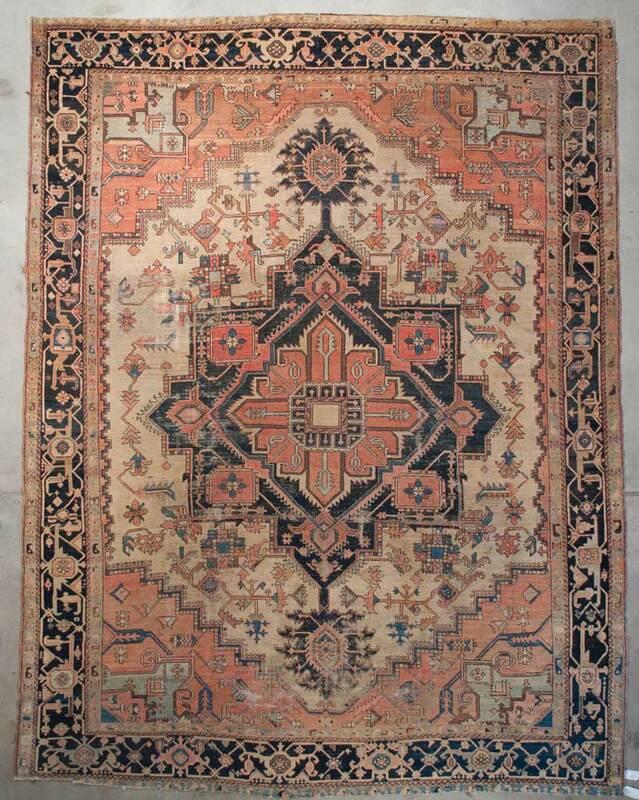 Fine example of the classic tribal designs.